I needed to share this production with you. This is a link to a project done by DJ at Berklee College of Music in Boston. 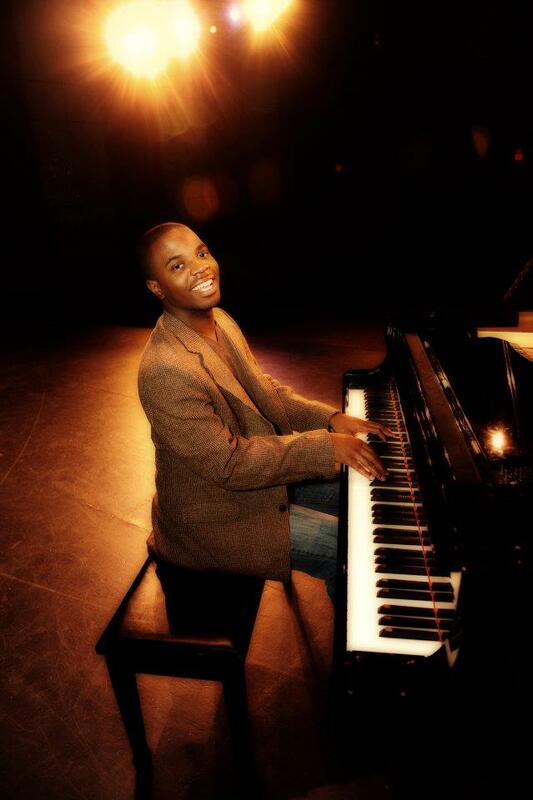 He was recently chosen as the only student from the school to perform for the great Harry Belafonte. As a freshman, this is a great accomplishment. DJ is representing us well! I hope you enjoy as much as I did. After the amazing performance DJ gave at our high school graduation last year, no one should be surprised at this success. We are all so proud of DJ!